Grace Fabrics brings to you, fabric that is urbane with a touch of class. Embrace the cultural yet contemporary modern-day look as a male aiming to look best. 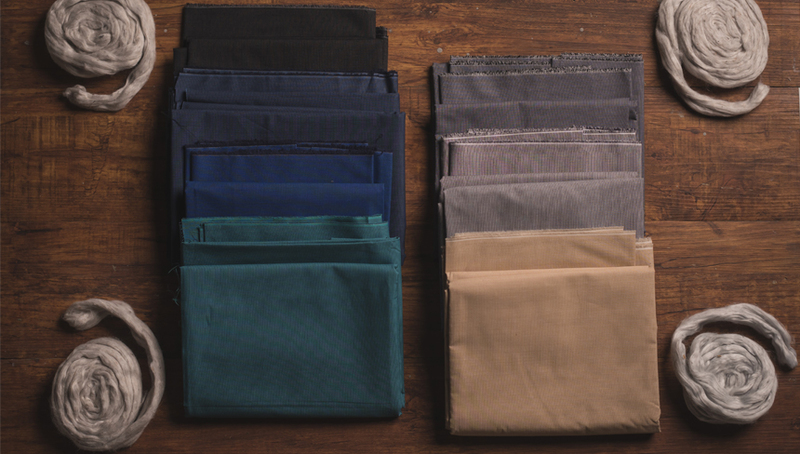 Grace Fabrics brings to you, fabric that is urbane with a touch of class. With sophisticated patterns and colors, we cultivate in our customers, a sense of pride and elevated self-esteem. We believe that only high-grade fabric can impart that exclusive look to men’s traditional clothing that it truly deserves. 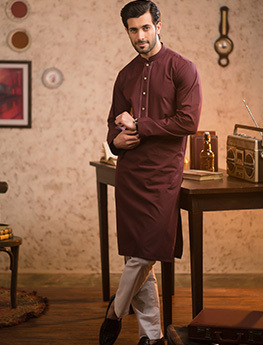 With top-of-the line unstitched fabric, we are here to cater all kinds of unstitched fabric demand for men. 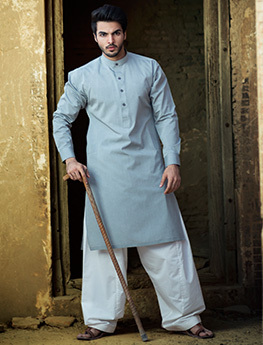 Grace is a leading name for unstitched premium quality fabric for men. 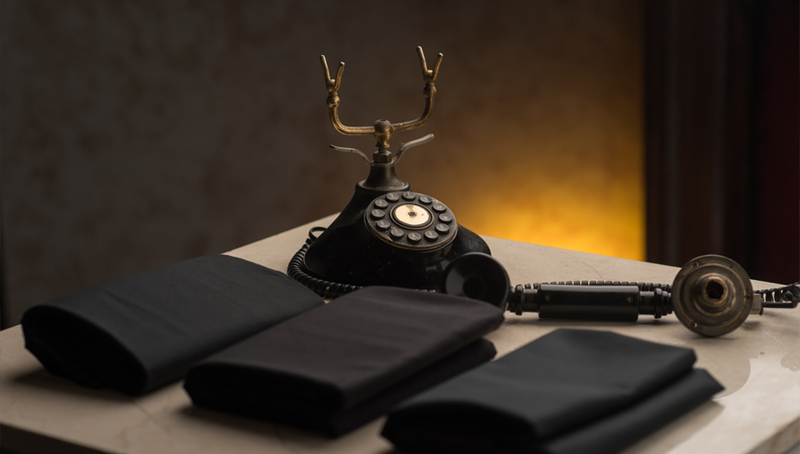 It has paved the way for progress and excellence through cutting-edge industrial technology and with a team of highly skilled and dedicated professionals in the art of fabric manufacturing and designing. Leaving its mark on the fashion industry by keeping the legacy of traditional unstitched fabric alive, modernization with just the right mix of innovation has leveraged our brand to reach phenomenal growth, creating new standards for quality in the markets we cater. We owe our success to our team of technical and artistic experts and valued customers, who are our true source of pride. Grace specializes in manufacturing fabric material which also includes processing and textile printing. 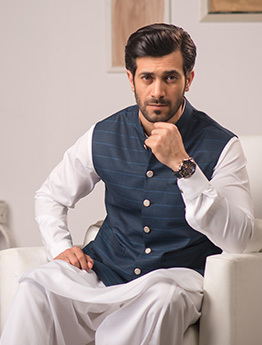 In recent years, Grace has set a precedent, unmatched in quality in the clothing industry of Pakistan. Grace is synonymous with excellence, quality, grandeur, and class. 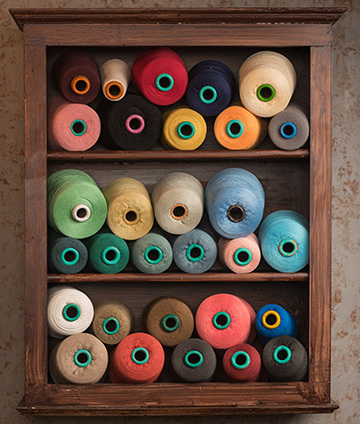 The fabric at Grace is woven with one of the finest yarns in the industry, finely crafted and dyed to bring you a finished product that surpasses customers demand and expectations. The material and quality of our fabric mirrors the traditional culture of Eastern wear and is a true reflection of what quality fabric stands for. Our color scheming and cloth texture speaks for itself and is crafted with attention to detail while keeping our customers in mind. Grace is here to redefine class in the category of unstitched fabric for men. Grace specializes in a wide array of fabric quality, design, embroidery, color, and cut. It also combines tradition and modernity to give out an elegant and regal look. Housing some of the most elite, fashionable and top-notch fabric, Grace has attracted many expert designers and professionals to be associated with it. The grandiosity and brilliance that Grace unstitched fabric holds is the dream of every man. Give your personality the opulence and dignified look that it deserves and see your personality evolve with time. 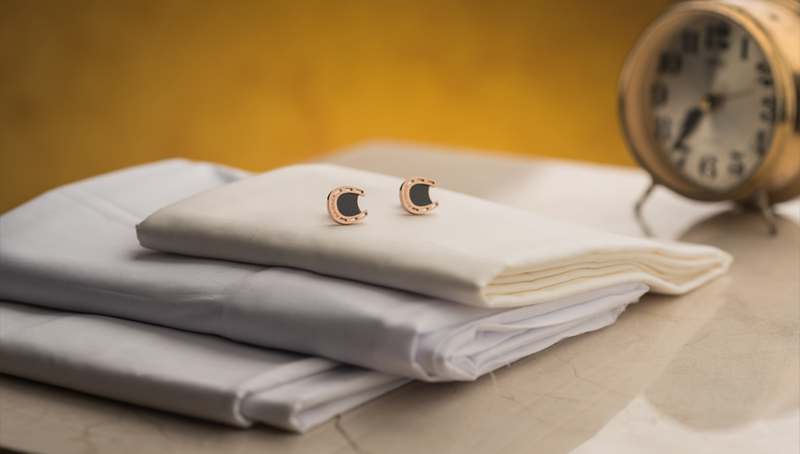 Grace – your preferred choice for timeless fashion and unparalleled beauty.